Tanaco has only been privately used from new and well equiped. 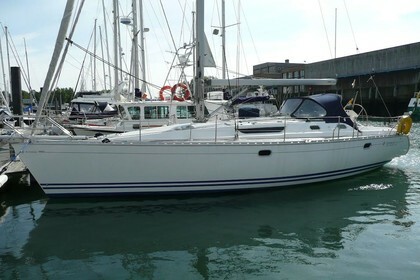 In-mast furling, heavy version Yanmar engine 63hp, Webasto heating, 3-cabins and Raymarine navigation equipment. Wittevrongel sails from 2011.